In a long-forgotten corner of a lab far, far away a bug sits idle. He’s waiting for just the right time to strike. Static analysis and testing will not budge him from his hiding place. Is there anything we can do to root out this software bug from his clever code camouflage? In this week’s episode of Fish Fry we investigate the power of formal verification with Quentin Ochem from AdaCore. 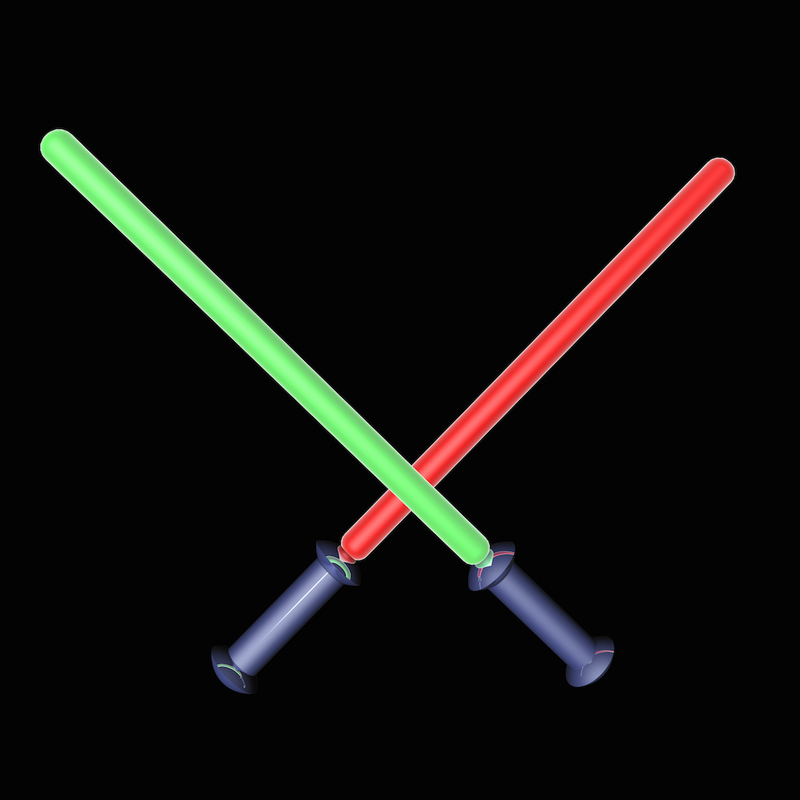 With virtual light sabers in hand and the “Formal Force” in our hearts, we investigate why the ever-increasing need for software safety and reliability has made formal verification more important than ever before.